As the online marketplace becomes more saturated with products, it is harder and harder for companies to stand out among competitors. Need help with giving your website a competitive edge? 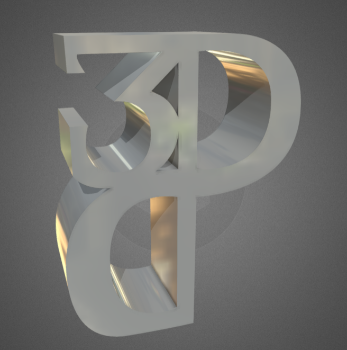 Rather than just a static image, we can present your products as though your customers were shopping in the store - in 3D! They can “pick up” each product and view it in 360 to get a full unique interactive experience, keeping customers engaged on your site. Contact us and we can put together a customized package that suits your business needs. What type of product or service are you interested in getting more information about? Ex. Sculpture is 5 inch x 5 inch x 2 inch and will have to be as light as possible. Want to have multiple colors and finishes, and will need 10. Will hang as part of kinetic sculpture. Want to show how it would interact within the space so I need an animated model, and want to show which finishes would look best for the client.